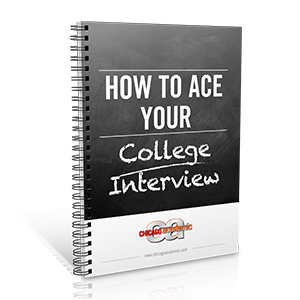 The key to a successful college interview, or any interview for that matter is preparation. A college will ask for an interview to see if a student would be successful amongst the students already enrolled in the school, as well as to assess if the prospective student’s objectives and interests fit in with what their school offers. While there are opportunities for a student to show their individuality on their application, the interview is a real opportunity to be a distinctive candidate.